The HubSpot Inbound Conference 2018, considered by many as the Mecca of Marketing, has come and gone. It keeps getting larger and larger every year and last year it saw over 20 000 participants come from all corners of the world swoop down on Boston to attend, connect and learn. Yup! That’s rights. You’ve probably never heard any business owner, director, or manager ever say that. Your company needs to grow and to grow you need new customers. 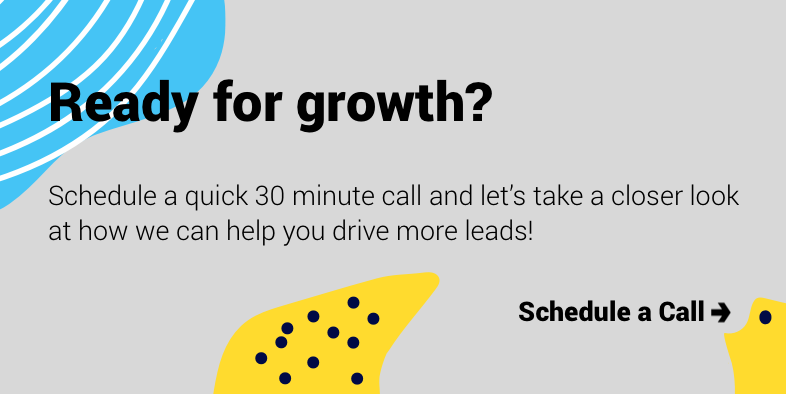 To get new customers you need to generate new leads, all the time.